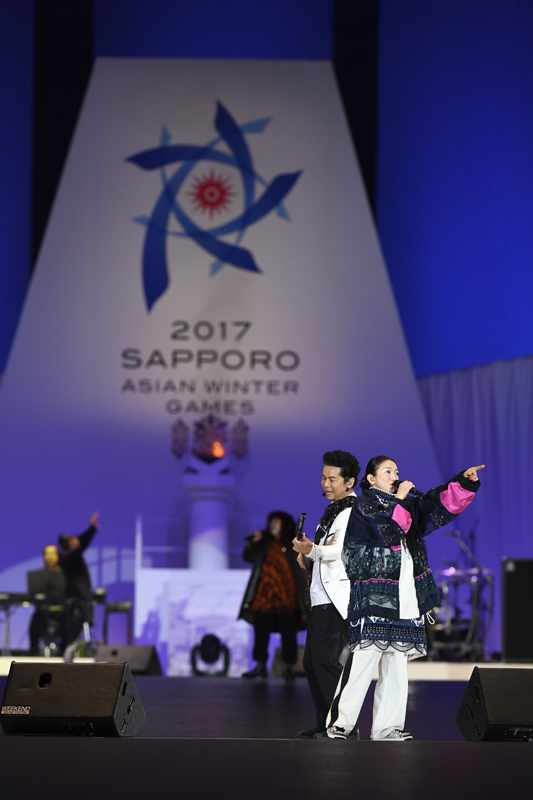 Dreams Come True will be performing at the opening ceremony of the 2017 Asian Winter Games on Sunday, February 19th! 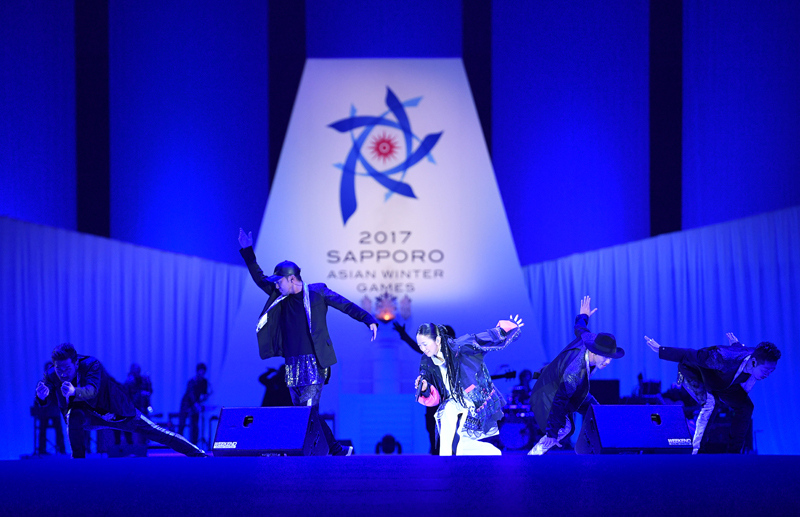 They'll be performing "Winter Song ~Dancing Snowflakes Version~", which is also the games' theme song. For those that can see it live, enjoy! 1 ) Ureshii! Tanoshii! 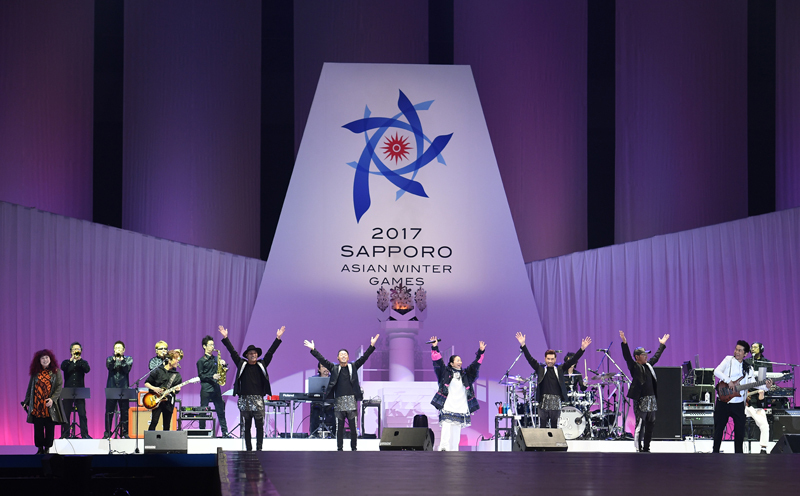 Daisuki!